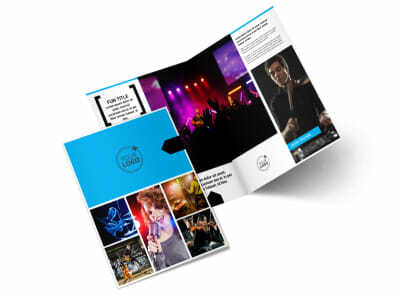 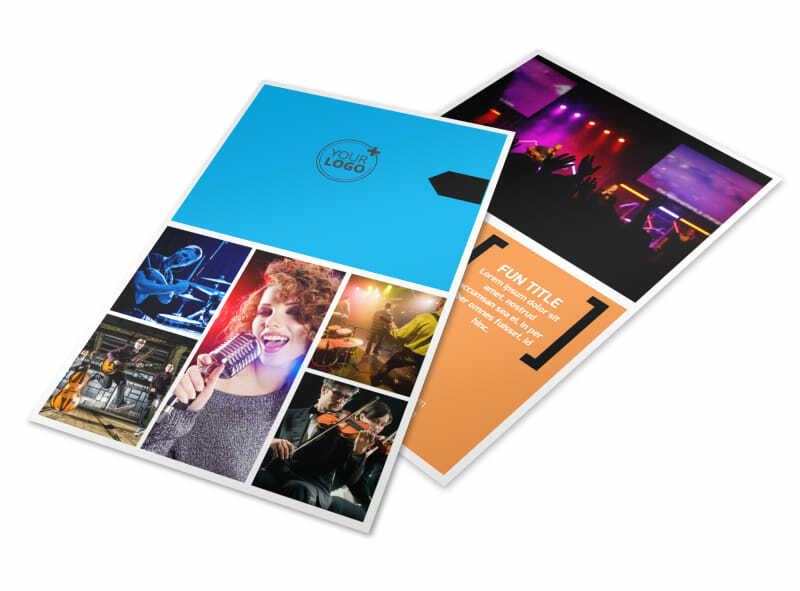 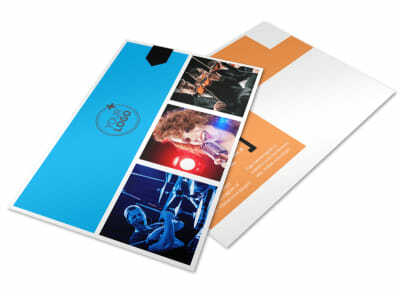 Customize our Music Band Info Flyer Template and more! 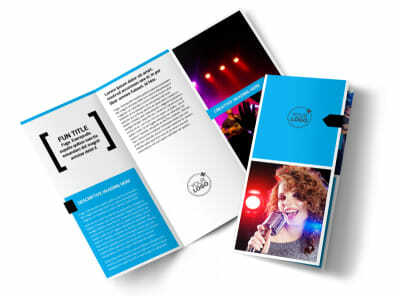 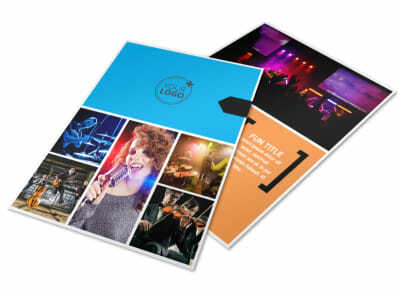 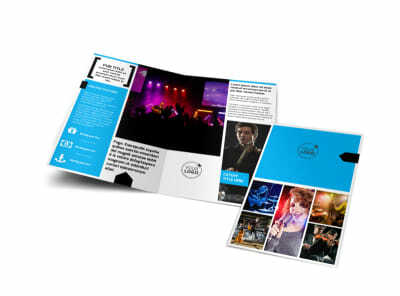 Advertise an upcoming band performance to parents of musical prodigies with music band info flyers created with our online editor and templates.Customize your chosen template with images of the band in action, personalize the text, and select a color theme to show off your school spirit. 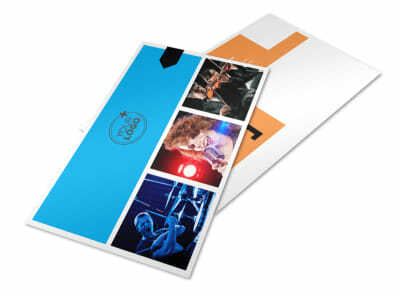 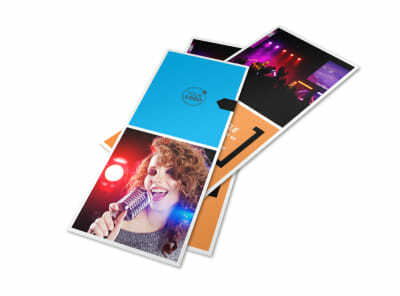 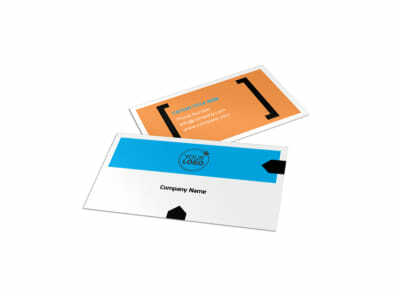 Print from anywhere or leave that to our experts so you can strike up the band.